No. 1 show for Professional AV and Electronic System Integrators at Amsterdam. We kindly invite you to join Integrated Systems Europe 2014 fair. Meeting point, Amsterdam, Netherlands, 9-12th February 2016. We kindly invite you to join Integrated Systems Europe 2014 fair. Meeting point, Amsterdam, Netherlands, 9-12th February 2016. Please, do not forget to visit Avers Screens, Booth 2-A55. As ussual we provide FREE fair grounds admission vouchers for all our customers and partners. 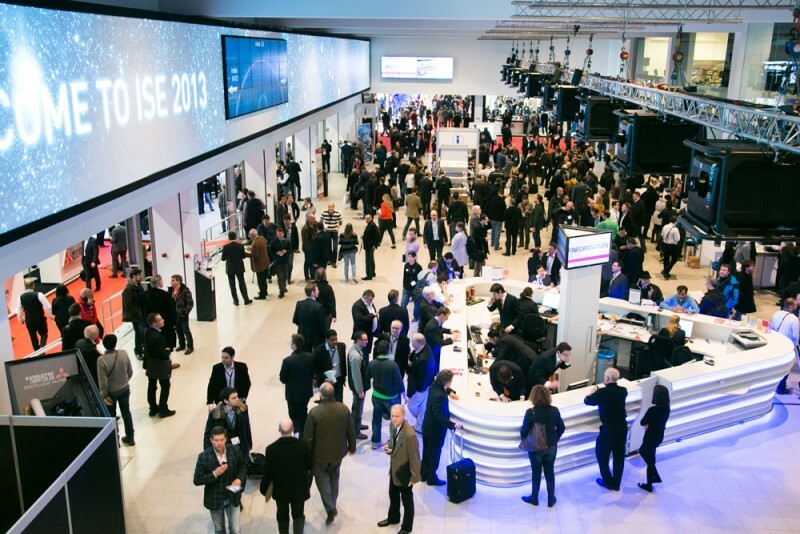 Please register at the ISE web www.iseurope.org page with our invitation code: 703616 (Download invitation card).